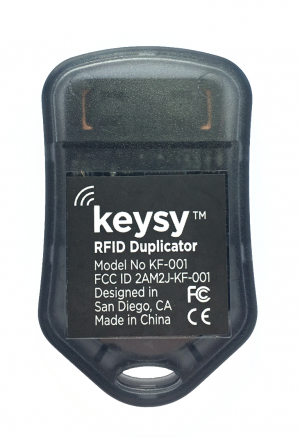 Keysy is a new product that can backup up to four RFID access credentials into a small keyfob form factor. It will consolidate them all on your keychain so you can leave the originals at home and avoid having to pay costly replacement fees should you lose one. First, keysy must be programmed to electronically mimic your current RFID credentials. 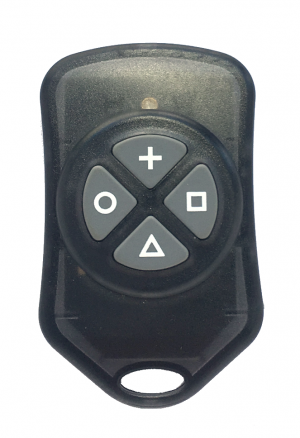 After that it’s as simple as pushing the button near the reader and the keysy will electronically mimic the original RFID device. We promise only to send occasional relevant updates.